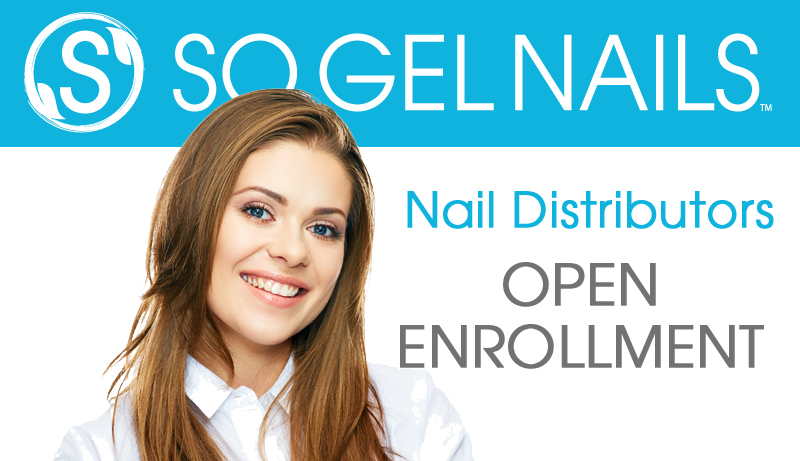 Thank you for your interest in becoming an Educator for SO Gel Nails! Please fill out the form below. We will soon be accepting applications for our "Open Enrollment" to fill our upcoming online Educator classes. Note- Classes are limited. It is a first come first serve. Not all those that apply will be accepted as a SO Gel Nails Educator. We are looking forward to the opportunities of working together.